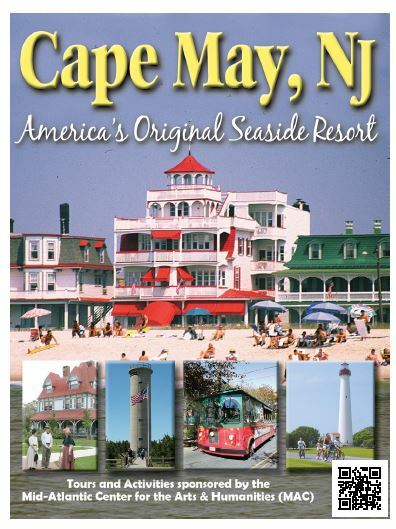 View the Cape May 2013 Visitors by clicking on the picture below, if you would like to have the Cape May Chamber of Commerce mail you a guide please click here. 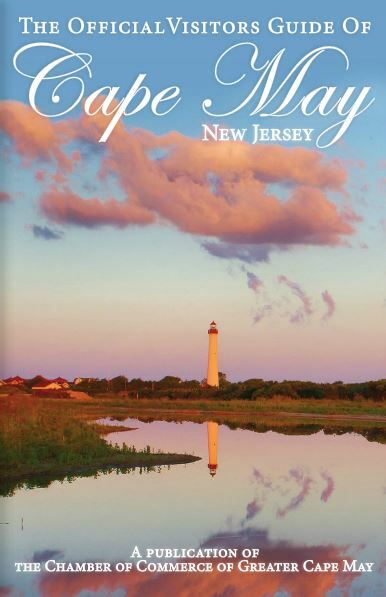 Haven’t decided when to visit CLICK HERE for Mid-Atlantic Center for the Arts & Humanities booklet, in downloadable pdf format, that will give you an overview of what’s offered all year-round, so you can pick the best time for your visit. Current dates and times of events are posted here on our website as they become available.